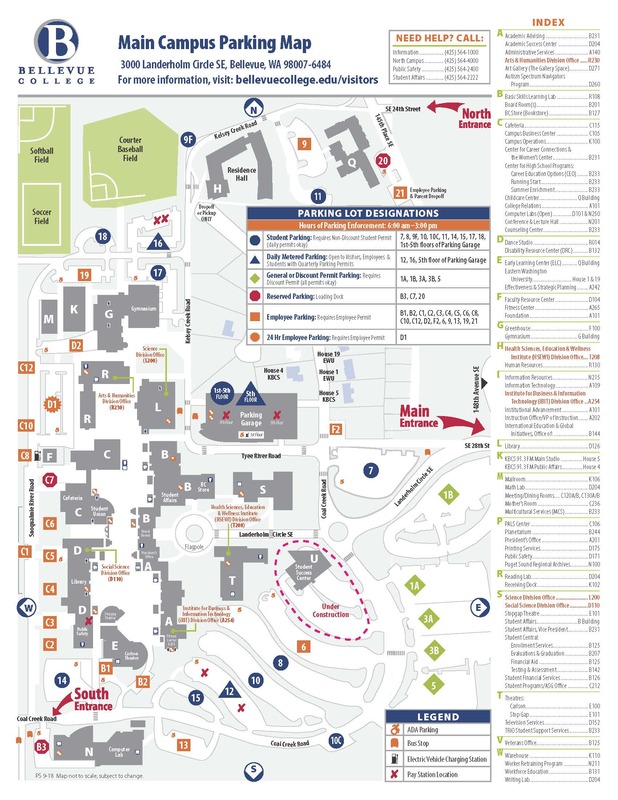 All visitors may purchase Daily or Weekly parking passes from parking stations located in Daily Metered parking lots 12, 16, and Parking Garage Level 5. These stations are open to visitors 6:00am- 3:00pm, excluding breaks and holidays. 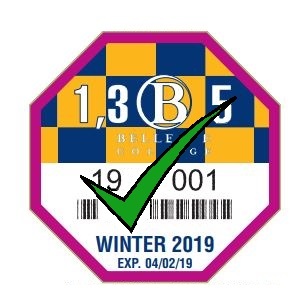 These passes may be used in any Student or General parking area. 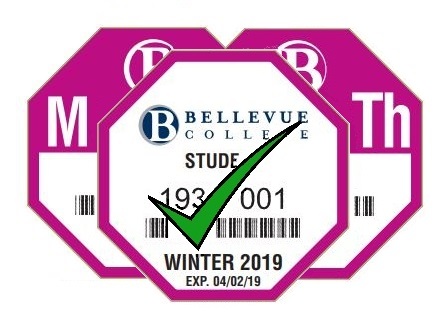 Vehicles with properly displayed daily or weekly metered passes may park in any Student or General parking lot. 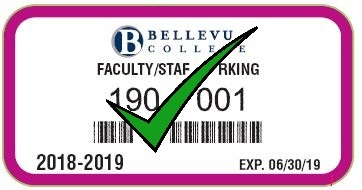 Vehicles with properly displayed Employee permits, Student Quarterly Everyday and Metered Daily Permits may park in visitor and general parking lots (**Discount permits are not valid in Visitor lots**). Parking permits are required in all student and employee parking lots 6:00 am- 3:00 pm except weekends and holidays. Parking Meters CANNOT Make Change!